Was Hitler the First Man on the Moon and Why Is He Holding Jesus Captive There?! Hitler is alive. This is a well-researched fact. He escaped to Argentina or some other Papist Homeland to be among his peers and those who shared his catholic world view. But did he stay there? New evidence is emerging and we cannot any longer exclude the possibility of his reaching the Moon decades before NASA forged their own "Moon landing". 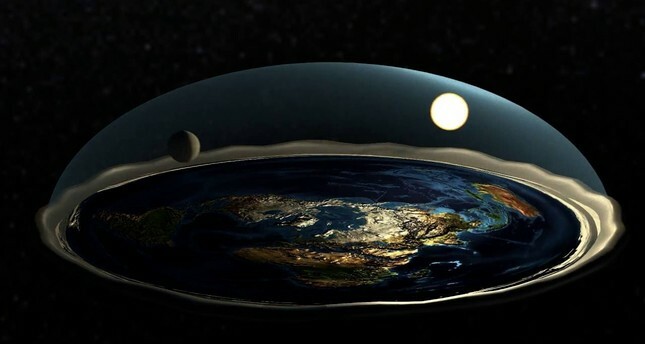 Facts: The Moon is near, below the Firmament (Genesis 1:6). It is small and can be reached with WWII Nazi technology of von Braun's rockets and even fighter planes. 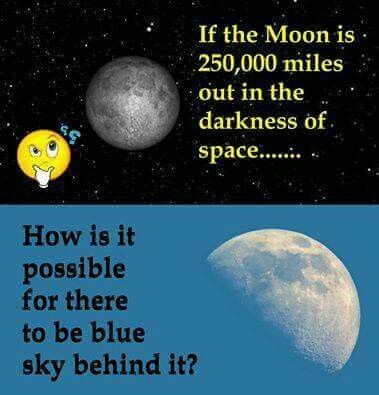 The Moon is or could be flat or spherical, that remains to be determined. For the skeptics, we have proof that it is near. You can see the blue color of the Firmament (Genesis 1:6) behind it in optimal conditions. If even regular idolatrous smoke can reach the Moon, so why couldn't Hitler? All this proves that Hitler had the means to reach the Moon. But is he there really? Could he have lived this long. He could. Recently, one of our fellow True Christians™ demonstrated that Neanderthals are actually antediluvian human beings of short bulky stature and long lifespans. The Neanderthal valley is in Germany. It was the last stronghold of pure antediluvian stock. Hitler was a German, so he must have carried lots of unblemished Neanderthal genes giving him a long lifespan. He is alive and well. But, you may ask, did he have the means of transportation? He did! Hitler lived during the bygone era of WWII. And a plane from that period of skirmishes has been located on the Moon. This must be the very vehicle that carried Hitler to be the First Man on the Moon! "The Germans landed on the Moon as early as probably 1942, utilising their larger exo-atmospheric rocket saucers of the Miethe and Schriever type. Dr Terziski’s theories are believed by many so-called UFO experts – who tie them to Nazi links to the occult such as Hitler’s quest for the weapon that killed Jesus. Powerful tellyscopes have also discerned the current abode of Adolf Hitler. And his first steps on that small subfirmamental rock have been documented. And he is NOT alone. Many people have reached the Moon since, as evidenced by more recent discoveries. In fact, this proves beyond any doubt that the NASA Moon landing is a hoax. 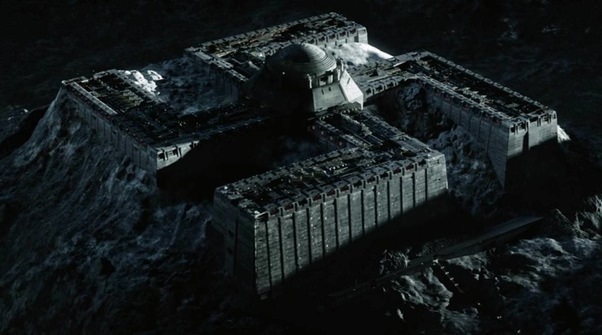 If the NASA infidels had actually reached the Moon, they would not have missed the signs of Nazi presence, including all those vanished planes, fortifications and the many Germans living there. It is exactly because of the lack of any images of the Nazis during the alleged "moon flights" that we now know that Hitler is on the Moon but the NASA astronauts never were. Glory to Jesus! But what about Jesus? Why has His Second Coming been delayed? Quite many people now believe that Jesus's descent from Heaven was interrupted by the Nazis, i.e., Hitler. Here we can see how the Hitler-Jesus connection is much stronger than false Gods, including Buddha, L. Ron Hubbard, or Darwin. In fact, 63% of the World's population agree with this hypothesis. It is thus quite possible that Jesus is also on the Moon. It remains to be determined if Hitler repented of his atrocious deeds and became a True Christian™. Until we unravel that enigma, we cannot know with certainty if Jesus is being held on the Moon against His will or if He is just observing from that very useful observation deck and weeping about the sinners neglecting His beautiful message! 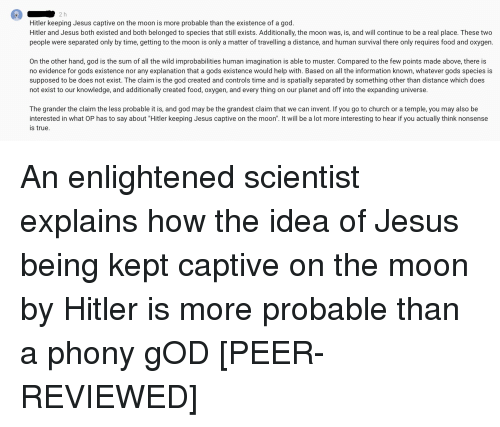 By using the powerful tools of Prayer and logic, so typical of Creation Science, we can now tell that Hitler's Live Presence on the Moon is as factual as the Crucifixion and Resurrection of Sweet Jesus Christ. I am sure that our own President Trump is at this very moment concentrating on this vital issue to launch a reconnaissance mission unto the satellite to start negotiations with Hitler for the safe return of Jesus Christ! I saw this on the Internet so it has to be true. This is exactly why PRESIDENT Trump is going to create the Space Force! We are going to free and bring back Jesus! Shout glory! I love their logo! So cool how they created it from the S and F!